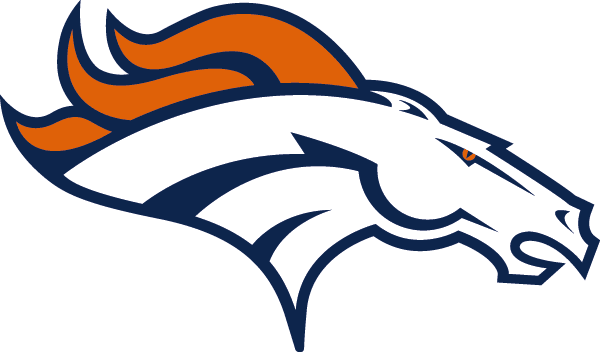 On Monday, news broke that Denver Broncos executive Matt Russell was arrested and jailed in Summit County over the weekend, according to CBS4 in Denver. Per CBS, Russell was suspected of driving while impaired and crashed into the back of a police cruiser at an estimated 40 miles per hour on Saturday evening. Russell was released on $1,000 bail the next day. Per NFL.com, Russell was charged with DUI, having an open container of alcohol in his vehicle, careless driving resulting in injury and failure to display proof of insurance. The officer in the SUV was not seriously hurt. Russell could be subject to the NFL's personal-conduct policy, but it seems unlikely that the team will part ways with the executive that was promoted from director of college scouting to director of player personnel last January. Since joining the team in 2009, Russell has worked his way up the Broncos' ranks, all the way up to becoming the team's unofficial general manager, working directly under John Elway. In January, the San Diego Chargers wanted to interview Russell for their then-vacant G.M. position. The Broncos and Russell collectively agreed to turn down San Diego’s offer, blocking their interview request. Since then, the University of Colorado became interested in Russell for their then-vacant athletic director gig in May, but they were also turned down. The fact that Russell has turned down opportunities elsewhere may indicate that (a) he truly does believe he can accomplish big things with Denver and (b) he can probably continue climbing the chain of command in Denver's front office. But after his arrest, Russell's immediate future is cloudy. “I deeply regret the poor judgment I demonstrated that resulted in my arrest over the weekend. I apologize to the Denver Broncos, our fans and the National Football League for this inexcusable mistake," Russell said in a statement released by the team. Added the organization: "(We are) extremely disappointed and concerned with the incident involving Matt Russell. We immediately expressed our disappointment to Matt, and he is fully aware of the seriousness of this situation. This type of behavior is unacceptable and very troubling. We expect better from all employees, particularly those in leadership positions. These allegations completely contradict the values and beliefs of the Broncos regarding social responsibility." As of now, Russell is still with the team (and he likely will remain with the team), but he may face punishment not only from the Broncos, but also the league office. “We are continuing to gather information and will handle this matter appropriately and in accordance with all NFL policies,” Denver said in a statement.